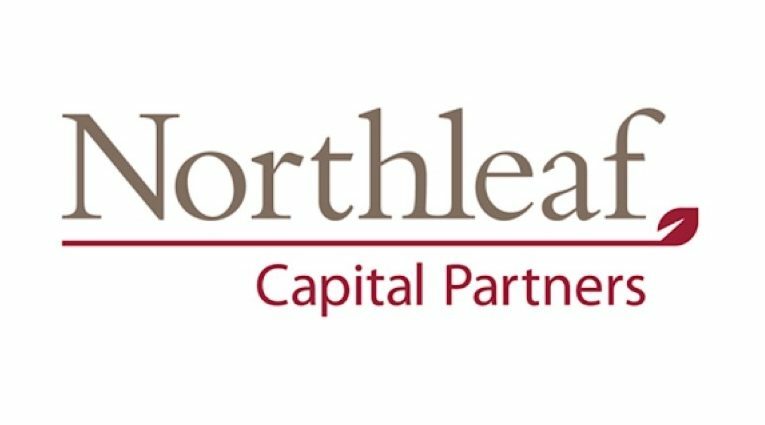 CPE Media News – pcJournal (9/19/2018) – Northleaf Capital Partners has raised US $2.2 billion in new capital across its global private equity program. The new capital raised for Northleaf’s global private equity program includes commitments to Northleaf Private Equity Investors VII (NPE VII), the firm’s seventh global fund, Northleaf Secondary Partners II (NSP II), the firm’s second specialist secondaries fund that closed above target at US$800 million, and a number of discretionary separately managed accounts that invest alongside Northleaf’s pooled investment funds. Both NPE VII and NSP II have commenced their investment periods, which will run through 2020. 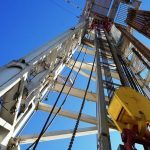 NPE VII will remain open to new investors until early 2019. Northleaf now manages more than US$11 billion in private equity, private credit and infrastructure commitments on behalf of institutional investors in Canada, Europe and the United States. Toronto base Northleaf has a team of 110 people focused exclusively on mid-market investments in private equity, private credit and infrastructure opportunities on behalf of more than 80 institutional investors globally. 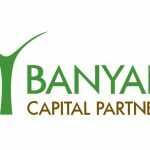 TORONTO (September 19, 2018) – Northleaf Capital Partners (Northleaf) announced today it has raised US$2.2 billion in new capital across its global private equity program. Northleaf now manages more than US$11 billion in private equity, private credit and infrastructure commitments on behalf of institutional investors in Canada, Europe and the United States. 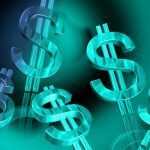 The new capital raised for Northleaf’s global private equity program includes commitments to Northleaf Private Equity Investors VII (NPE VII), the firm’s seventh global fund, Northleaf Secondary Partners II (NSP II), the firm’s second specialist secondaries fund that closed above target at US$800 million, and a number of discretionary separately managed accounts that invest alongside Northleaf’s pooled investment funds. Both NPE VII and NSP II have commenced their investment periods, which will run through 2020. NPE VII will remain open to new investors until early 2019. 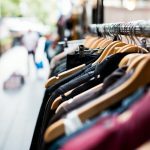 Northleaf recently announced a direct investment in Encore Textiles, a US-based outsourced linen management services provider, showcasing Northleaf’s ability to provide customized, one-stop capital structure solutions. 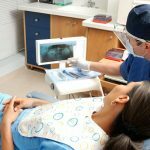 Northleaf also recently announced the successful exit of its investment in Centaur Holdings, LLC, which was acquired through a secondary market transaction in November 2016. Northleaf has continued to expand its investment team and global office footprint, leveraging the proprietary investment insights and deal flow generated by its integrated private markets platform. In recent months, the firm announced the opening of its New York office, and has further strengthened its global investment capabilities with the addition of Matt Shafer as a Managing Director, Private Equity in New York. Northleaf’s New York location is the firm’s seventh office alongside Toronto, Montreal, London, Chicago, Menlo Park and Melbourne. Northleaf has a team of 110 people focused exclusively on mid-market investments in private equity, private credit and infrastructure opportunities on behalf of more than 80 institutional investors globally. 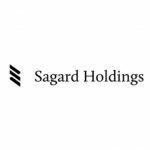 Power Corporation's Sagard Holdings held additional closings for Sagard Credit Partners (SCP), raising US $545M in total capital commitments. The fund remains open until the end of 2018.